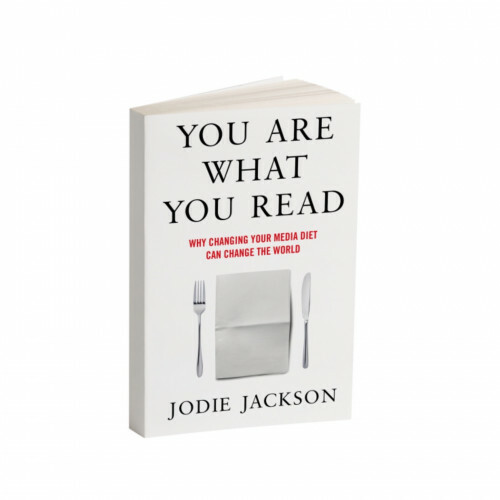 In You Are What You Read, campaigner and researcher Jodie Jackson helps us understand why the news is mostly negative and what effect this has on us as individuals and as a society. Combining the latest research from psychology, sociology and the media, she builds a powerful case for including solutions into our news narrative as an antidote to the negativity bias. You Are What You Read is not a call for us to ignore the negative but rather a call to not ignore the positive. It asks us to change the way we consume the news and shows us how, through our choices, we have the power to improve our media diet, our mental health and just possibly the world.